Insert intelligent witty post here. Seriously. I got nothing. 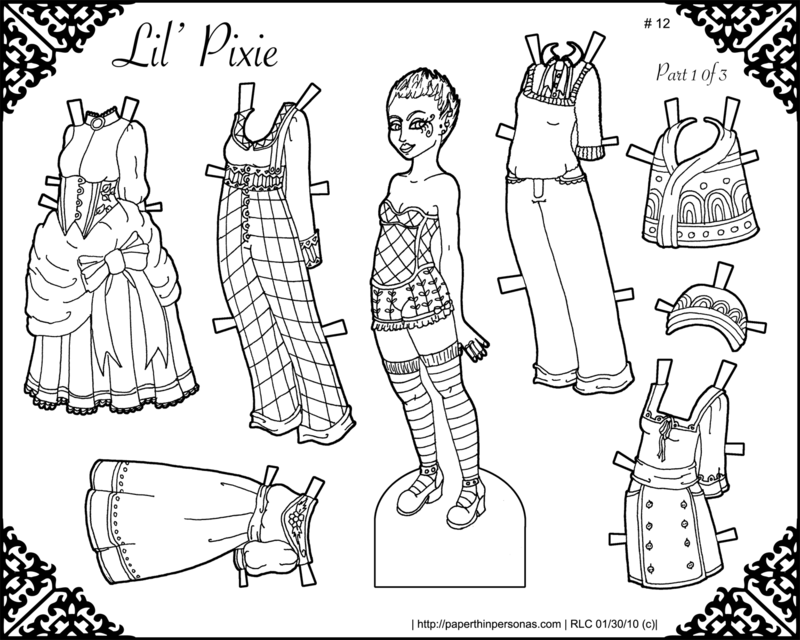 It’s a paper doll. You can print and color her. Enjoy. Glad to see you’re back up and running again. Love the new stuff. Thank you. It’s been fun. I’m still working out a lot of kinks with the new system, but so far I like it. this doll has a great variety of styles to choose from! and it’s a perfect pose for a paper doll! nicely done! She’s so pretty! I love her! I have my own blog ask me if you want me to link it!